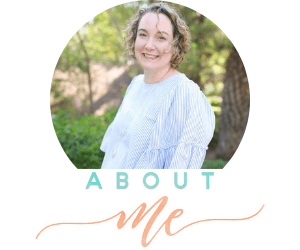 While we can’t be with our children 24-7, we can teach them ways to be safe online. 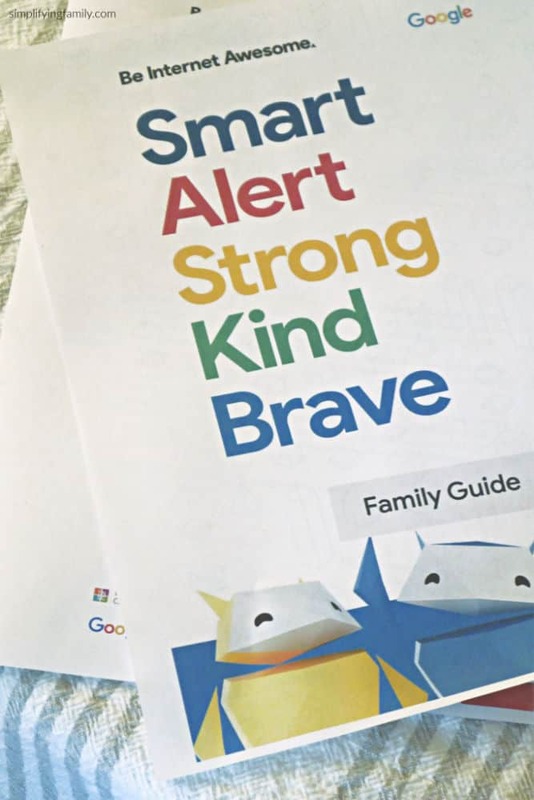 Don’t miss these internet safety tips for parents sponsored by Google with Mom It Forward Influencer Network. All opinions are my own. 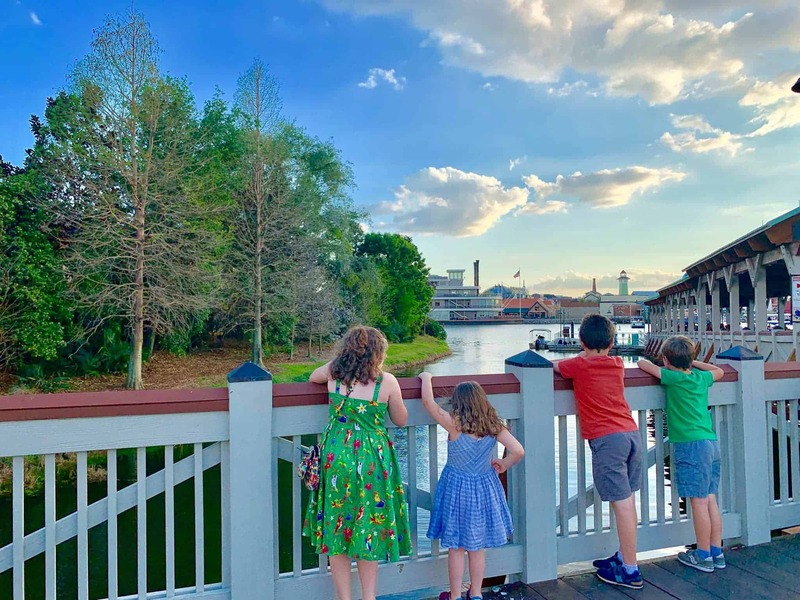 When my children were infants and toddlers, I remember a veteran mom looking at me and saying that I was in the “easy years.” She went on to say that when kids got older, so did parenting. I tried to keep my eyes from rolling into the back of my head because she obviously didn’t know what life was like at my house at the time. As infants and toddlers, parents are in control. We direct the day to day happenings. If something comes on television that little eyes shouldn’t see, we change the channel. If we don’t want them to have screen time, we turn off the devices. While there are sleepless nights, and that season is exhausting, in a way, she was right. It’s easy because they are under our roof and we are in control. The older they get, the more our grip loosens. I’ll admit that I don’t like this part of parenting. I can teach them, instilling wisdom, but ultimately my children will make their own decisions. That’s why we starting teaching them in preschool about what was safe and what wasn’t on the internet. We have to start teaching them at a young age. Most days I would rather hide my head in the sand than be proactive and teach my children about internet safety. They are good kids. They won’t click on things they aren’t supposed to, buy movies or games when using my phone, or take the computer and hide it under their pillow. Even the “good kids” can find themselves in situations where the wrong choice seems like the right choice, or they just want to see what will happen when they choose the option they know they shouldn’t because they don’t fully understand the consequences. As a teenager, I found myself in AOL Chat Rooms with people in college. I was a “good kid.” Looking back, I realize how my words on a screen could have been taken the wrong way and how stupid I was for giving complete strangers my phone number (I didn’t answer when they called. I at least had enough sense to take the phone off the hook). As a child, I thought I was in control. I thought I knew who I was talking to. I thought I was safe inside my home. My parents would have flipped out had they known who I was talking to on the internet. While the internet can be a scary place, it’s also unavoidable. 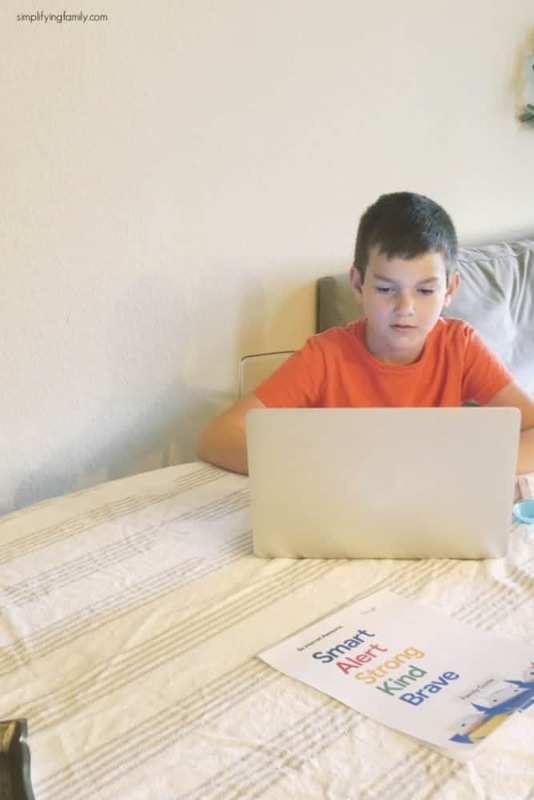 Every day as part of their homework from school, it is expected that my older children hop on the internet and complete their iReady lessons for the day. The youngest likes to watch the newest Disney Junior episodes on the DisneyNow app. My job is primarily online and my children know that (You should have seen their faces when they found out I have a YouTube Channel!). Yes, I can limit screentime and how much they are online, but it is still my responsibility to teach them how to use the internet safely. Thankfully, we are all in this together. 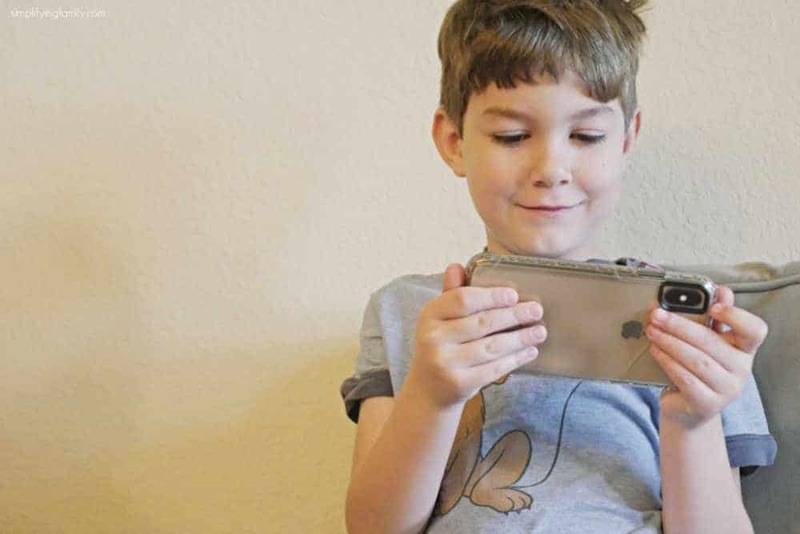 Google created the Be Internet Awesome curriculum for schools, but it’s just as important for parents to know what they are learning and how to reinforce those concepts of internet safety at home. Through Be Internet Awesome, students learn how to stay safe online and citizenship. 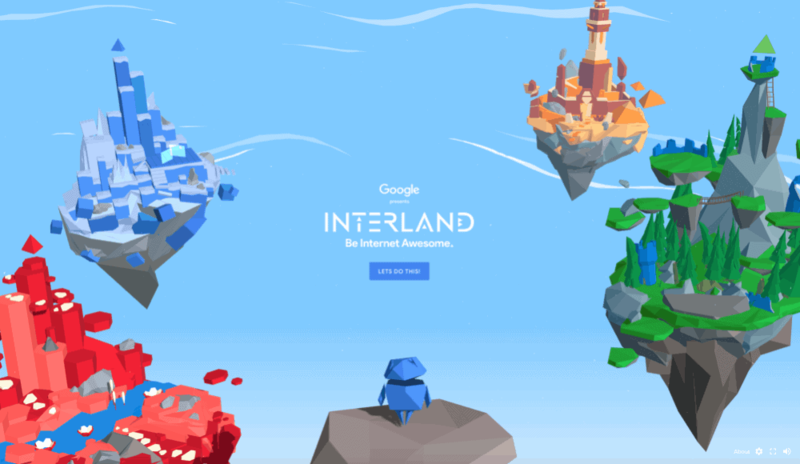 There is even an interactive game called Interland that walks players through different scenarios. What are the five areas of Internet awesomeness? I’m so glad you asked! 1. Smart. Share with Care. ALWAYS ask permission before posting on social media. Some information is meant to be shared but other information should be kept private within your family. 2. Alert. Don’t Fall for Fake. Helping children understand that things on the internet aren’t always what they seem is an important life lesson. 3. Strong. Secure Your Secrets. Passwords should not be shared. Ever. 4. Kind. Itʼs Cool to Be Kind. One of the lessons I talk to my kids about constantly is that they need to treat others the way they want to be treated. We talk about empathy and I ask how they would feel if they were in the other person’s shoes. That opens up great conversations about both in person and online interactions. 5. Brave. When in Doubt, Talk It Out. It’s important that our children know that they can come to us and talk about things that they see online. Finding a safe person that they can seek out when they need help is crucial. While these may seem like common sense to us, these are things that we need to be teaching our children. They need to understand that what goes on the internet, stays on the internet. We need to teach them that although their words sounded innocent to them, words read through the lens of another person can put an unintended slant on what was said. We can’t put our children in a bubble and protect them from the world, but we can equip them with the right tools to navigate the internet successfully. Have you started teaching internet safety at your house? What are some conversations you are having with your kids to help keep them safe on the internet?